Texas extremists want more money for its failed Women's Health Program. Will Trump give it to them? The impact of this scheme is DEVASTATING for Texas women. Texas Wants Federal Support to 'Defund' Planned Parenthood. It's Time for an Outcry. Anti-abortion politicians in Texas dismantled reproductive health care access — and women paid the price. Now, the Trump administration could green-light this failed program. Some public officials have made vocal defenses of their constituents’ reproductive rights, while others have outdone themselves to legislate private medical decisions. Today the state of Texas took final action to try to block Medicaid patients from accessing preventive care at Planned Parenthood, including birth control, cancer screenings, and HIV tests. Pop Open the Champagne: Texas' Anti-Abortion Law is Unconstitutional! 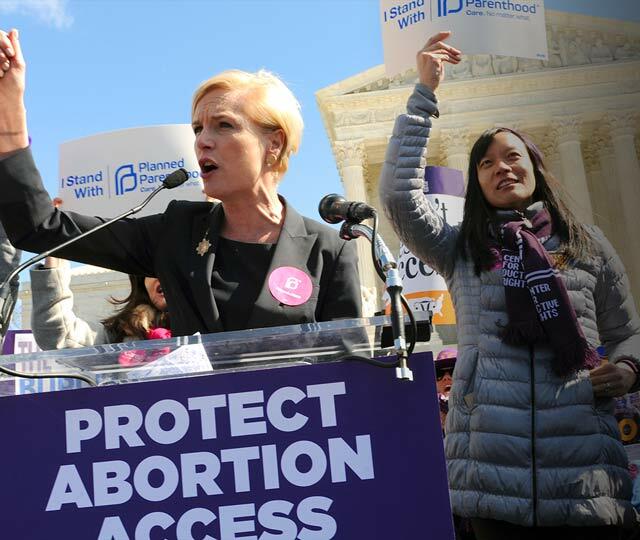 Within 24 hours of this landmark ruling, four states dropped similar abortion restrictions — and abortion access advocates around the country celebrated. 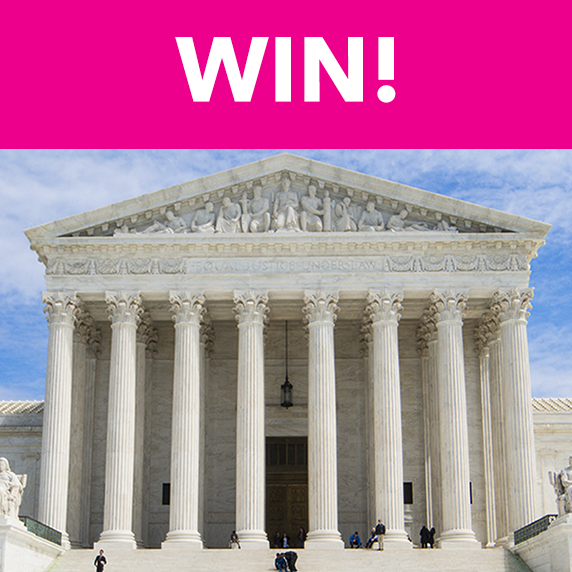 WIN FOR WOMEN: Supreme Court Strikes Down Dangerous Texas Abortion Restrictions! In an thrilling victory for women, the U.S. Supreme Court just ruled to protect access to safe, legal abortion.